The wonderful moment when the plastic covering comes off the front pipes. 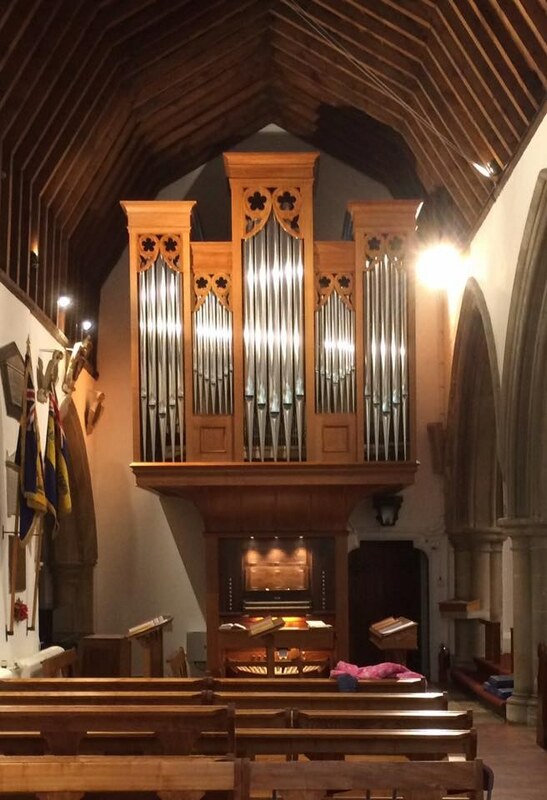 Fabulous pipes once again from Shires Organ Pipes Ltd of Leeds. A stop motion video of the Pipes being revealed.